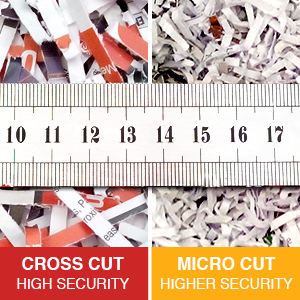 This powerful, cross cut paper shredder features an A3 paper feed entry, long run time and performance to spare for demanding workflows making it perfect for medium to large sized offices. The library quiet operation allows for convenient placement in the office with minimal distraction. This is a powerful shredder that will meet the demands of multiple users.